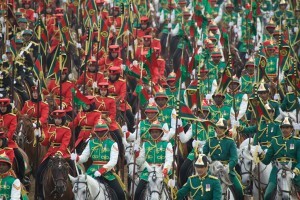 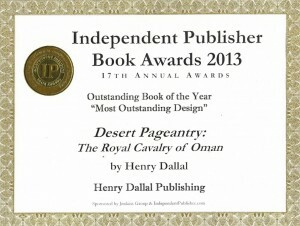 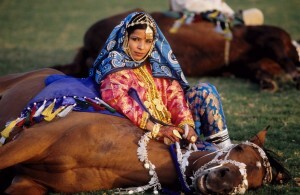 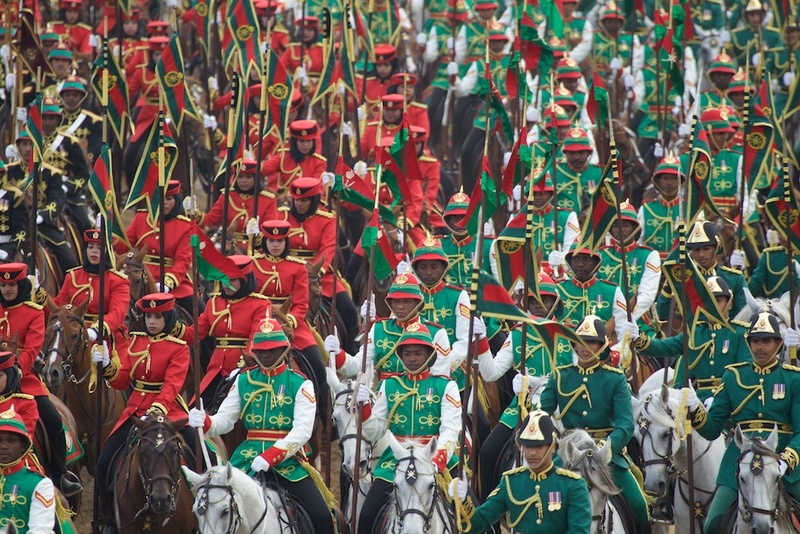 Dessert Pageantry: The Royal Cavalry of Oman, is a gripping photographic insight into modern-day Oman, portraying its beautiful landscape and rich culture, while offering a rare glimpse of one of the world’s most extraordinary mounted troops. Observing every aspect of life within its ranks, Henry Dallal captures everything from training gallops on beaches near Muscat, to the green, cloud-kissed pastures of stables near Salalah, as well as racing, endurance riding and ceremonial duty. 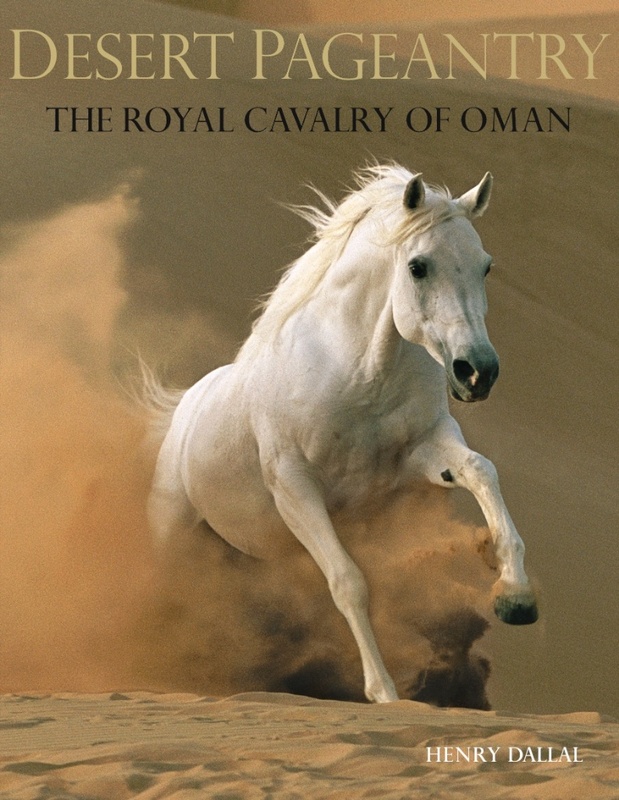 Providing a stunning reminder of Oman’s long and fascinating relationship with the horse, the luxurious book features unique calligraphy and gold fold-outs that make turning every exquisite page a pleasure. 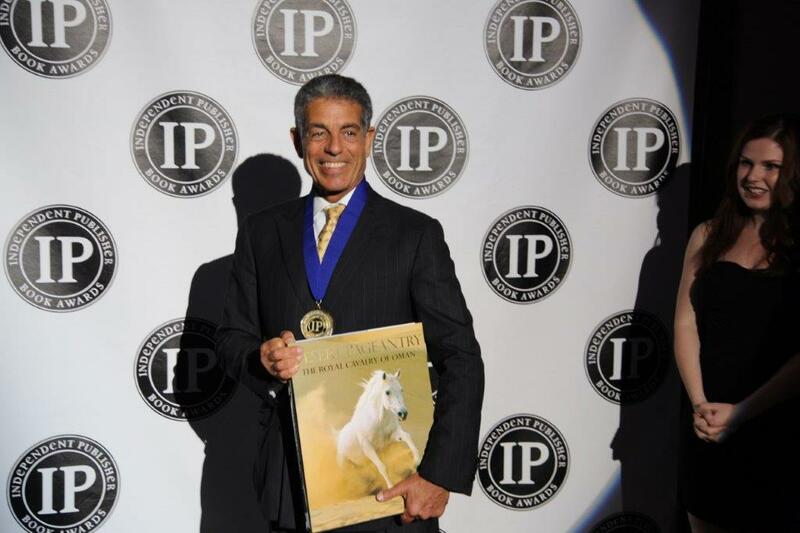 So sumptuous is the design of the book, it won a gold medal for most outstanding design of the year at the Independent Publisher Book Awards (IPBA) in New York in 2013 from a selection of over 5000 books. 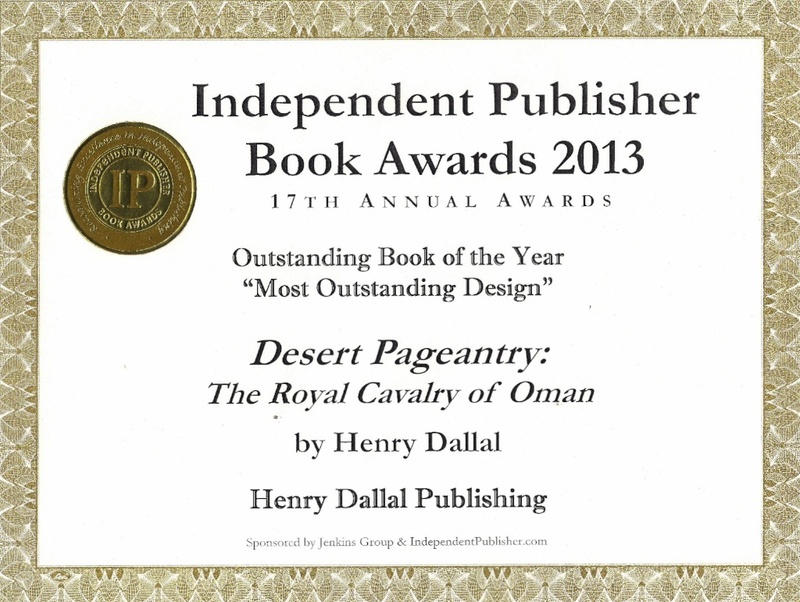 It has also been translated and published in Arabic.